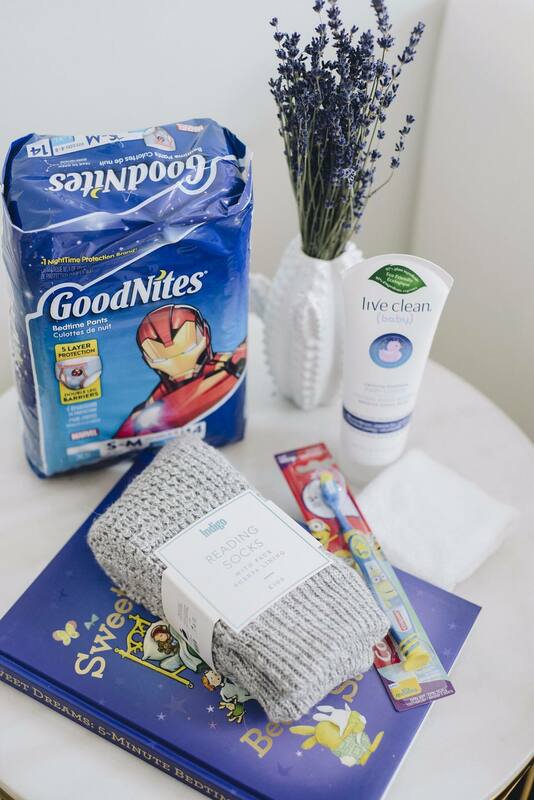 May is Better Sleep Month so GoodNites® asked if I’d like to try a better sleep kit to help wind Max down in the evening. I’ve talked a lot about Max having trouble with bed time and going to sleep without coming downstairs so of course I said yes. I’ll try anything at this point! 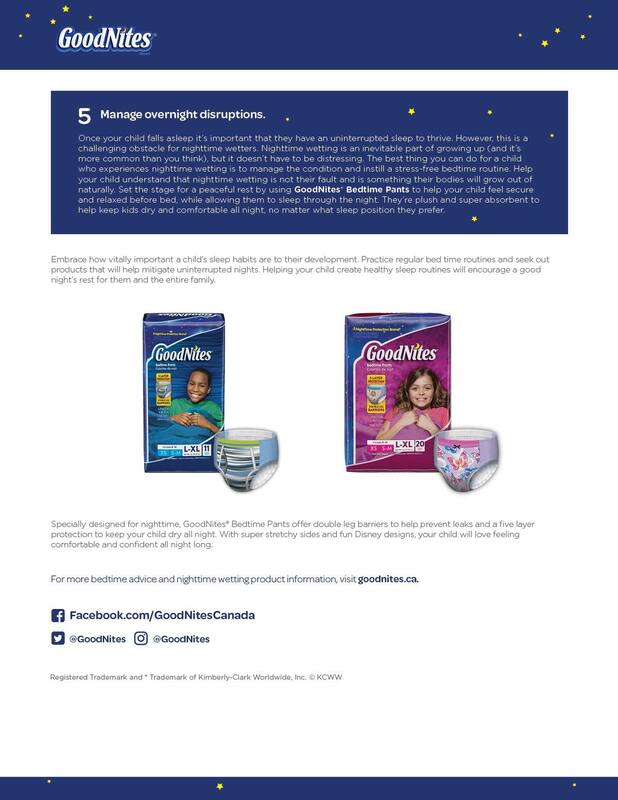 This month GoodNites® is trying to raise awareness on the importance of uninterrupted sleep for your littles. Sleep affects children’s ability to manage emotions, regulate behavior, integrate information, and to focus. Needless to say these have all been issues we’ve had with Max lately and I know it’s just a matter of getting the proper rest that he needs. 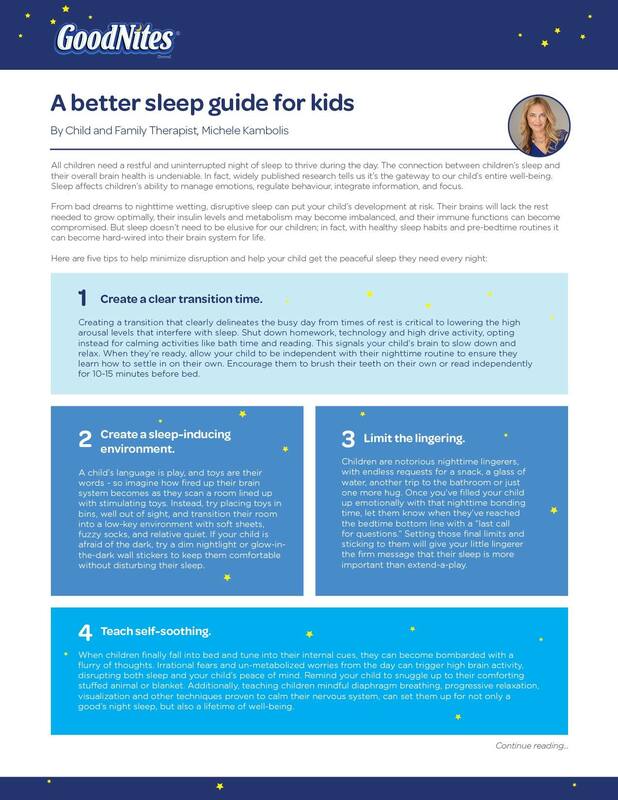 This past week we’ve been using Michele Kambolis’ better sleep guide and our better sleep kit to create a peaceful sleep environment for Max and I’m happy to report back that it’s actually working. Hallelujah! 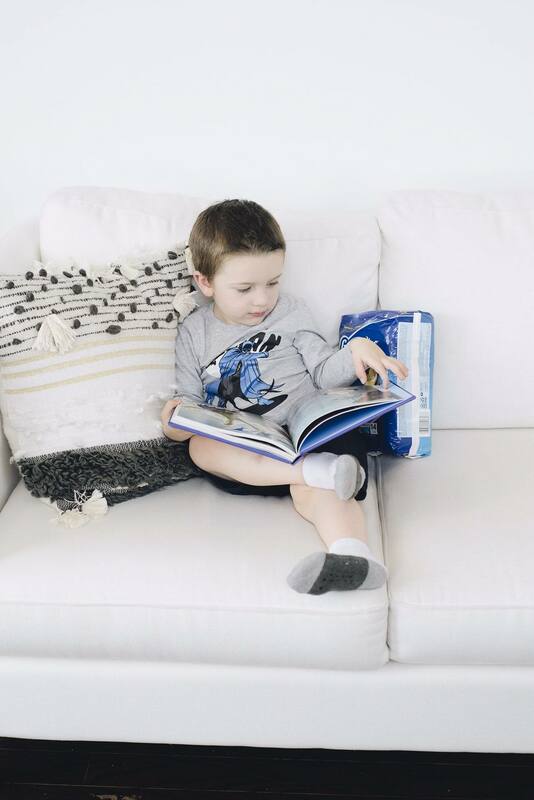 To Enter: Simply comment on this blog post and tell me your favourite book to read with your kids before bed. Open to CDN. Winner will be announced here on 05/18/2017. Good luck! This post was sponsored by goodnites. I received compensation as a thank you for my participation. This post reflects my personal opinion about the information provided by the sponsors. My favortie bedtime book is Love You Forever but it makes me cry everytime so I usually opt for one of the “How Does A Dinosaur…” books instead. Ohhhhh that one is mine too, always a tear jerker! Our favourite is ‘I like myself’, a story of self acceptance! 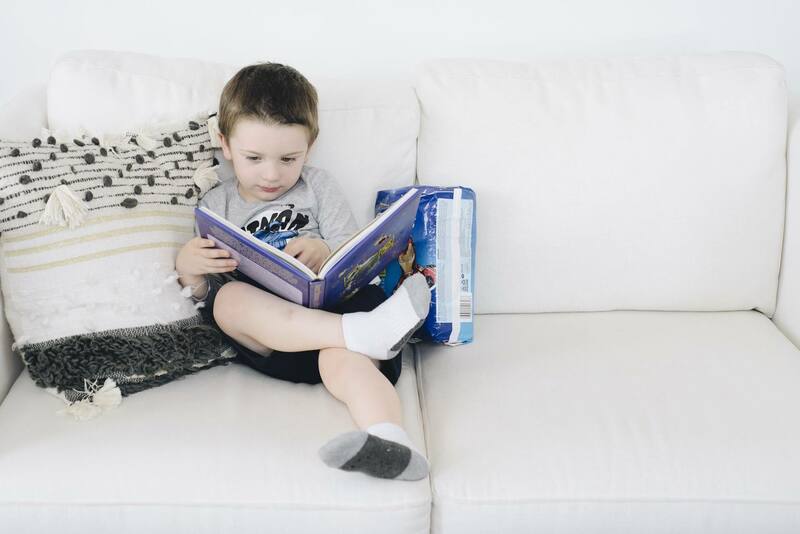 My favourite book to read to them before bedtime is anything by Dr Seuss first, followed by a quieter calmer book for falling asleep to, such as ‘The Little Prince’. Goodnight Moon is really nice for winding down. I also like reading a Children’s Bible. We love to read Harry Potter before we go to sleep. Thank you for the great offer. I love your blog and I love the way you write!! 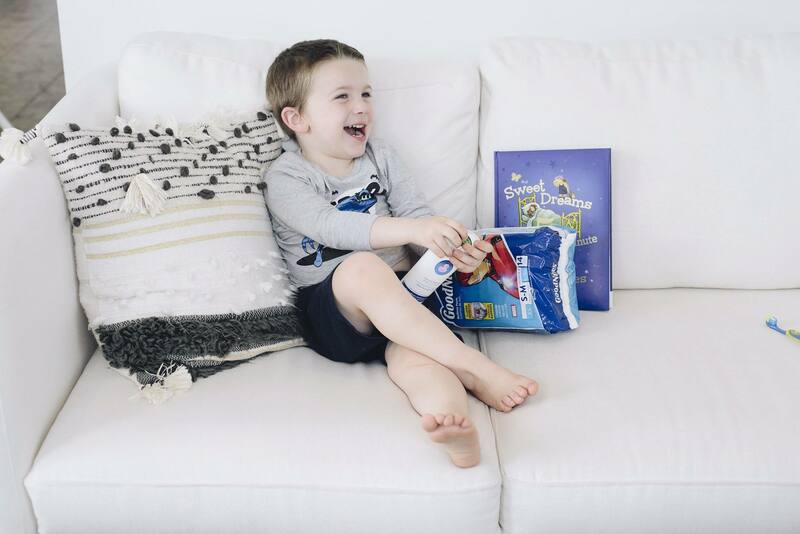 My favourite is “Goodnight Moon” …and omg he’s adorable! My favorite book to read to my kids before bed is Llama Llama Red Pajama. My little cousin likes Goodnight moon. Goodnight Moon is one of our favourite books before bed! I read Goodnight Moon almost every night to my kids. 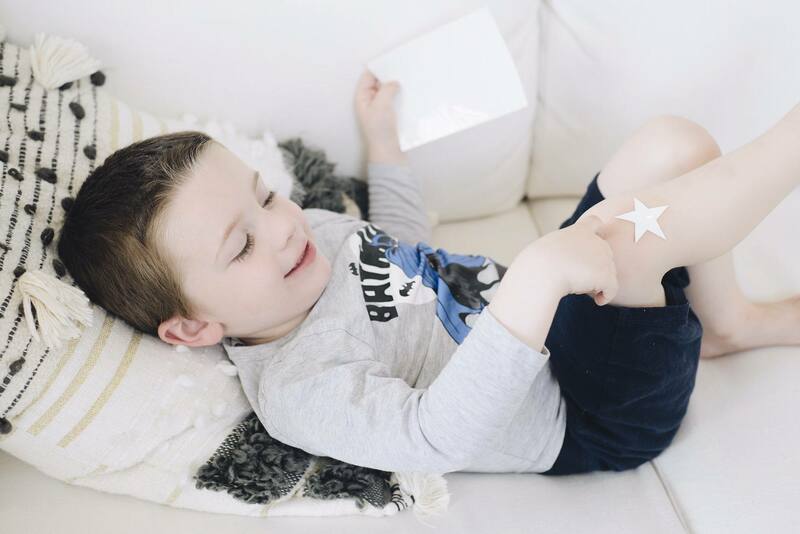 We love Little Hoot or Pajama Time. Paddington! The original version… she never even makes it through one chapter. “I love you forever” – great book! Our favorite book to read right now is Marvin K Mooney Will You Please Go Now! There are so many great children’s stories! Goodnight moon is a favorite. Dr. Seuss is wonderful. It’s not easy being a bunny is great. The Berenstain Bears The spooky old tree helps get the last of their wiggles out. Reading is such a lovely way of easing into bedtime. My grandson and I go through his Alphabet Book and then his second book becomes his choice. It may be 101 Dalmations or Troll Got a New Bike or Jack And The Beanstalk etc. I have many favorites but my all time favorite would be “Cat in the Hat” by Dr. Seuss. We love guess how much I love you! My little one is currently obsessed with The Cat in the Hat! We like Charlotte’s Web as a bedtime book (and all of the Harry Potter books!). I love to read Blueberry Girl by Neil Gaiman to my daughters! I love to read Teddy Robinson stories to my sons. I enjoyed them so much when I was young. Our favorite book lately is Cloudy with a Chance of Meatballs! We need this for our little guy! He likes to read his Curious George counting book. our fav book is the monster at the end of this book! I would definitely say Love You Forever by Robert Munsch. Green Eggs and Ham! She’s 4 and has even memorized the back of the book! We love reading Dr. Seuss before bedtime! Mr. Brown can moo is a big hit. It’s so much fun with all the sounds n the bright pictures!!! Love to read him Love You Forever Robert Munsch. We like to read goodnight moon! Thanks so much for the chances to win. I like reading Animally to my son before bed! We have been reading the Little Pokie Puppy. My favorite book is Goodnight Moon. My parents used to read it to me, and now I read it to my son! My favorite book to read at bedtime is Dr. Seuss……usually green eggs and ham. Our Favorite book is the Foot book! One of our favorites is “I Took The Moon For A Walk”! We like reading Goodnight Moon. We read the book bedtime for peppa every night! My favorite book to read with my kids before bed is definitely “Don’t Let the Pigeon Stay Up Late!” by Mo Willems! It’s funny and yet makes a point to my kiddos! We like to read The Little Blue Truck. My favorite book to read before bed is On the Day you were Born. Goodnight Moon is a favorite bedtime book. My favorite book to read before bedtime is The Cat in a Hat. When my daughter was young, her favorite book for me to read to her was ” Are you my mother?” by P.D. Eastman. My favorite book to read my kids is Mther Goose’s nursery rhymes! Goodnight Moon is my grandson’s favorite bedtime book! we love the cat in the hat. we like the wild tales of Dr. Seuss..
My favorite book for bedtime is Madeline. My toddler knows it by heart and loves to recite the ends of the lines. At this moment we are reading 365 Bedtime Stories and Rhymes Books. Our young Samantha loves that it is a different story every night. I love to read I Love You Through and Through. I think it leaves such a positive note in their brains for bedtime. Our favourite book to read is the Count of Monte Cristo. 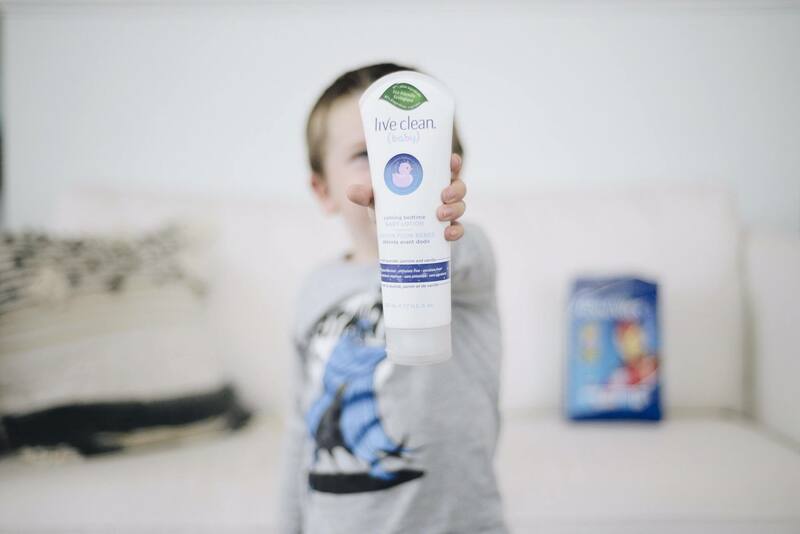 We love Good Night Moon! My toddler loves his Goodnight Moon book and various tattered books about trucks. Goodnight Moon and we a have personalized one for my youngest. Goodnight Dallas! Thanks! I read Jesse Bear what will you wear? to my son Jesse. We love to read Goodnight Little bear. We love reading any and all Sandra Boynton books! My son love Goodnight, Goodnight Construction Site right now! My son’s favourite book is “Five Little Monkeys Jumping on the Bed”. I read my grandson Childrens Bible Stories every night.